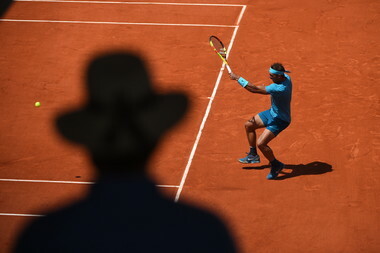 Rafa and Simona are preparing for the defence of their titles; Novak and Naomi, as the world No.1s, are planning ways to pull rank on those champions and take the trophies from them. Everyone else is jostling for position, ready to pounce and cause an upset. 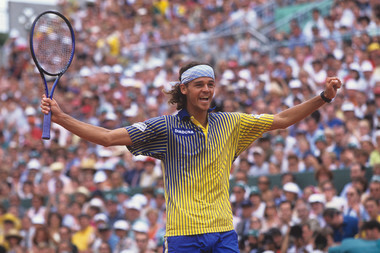 Roland Garros is a little over three months away but for those with ambitions of glory, the real work is already underway. And if you want a part of that glory, if you want to be the very best in the world, this is your chance to prove it. 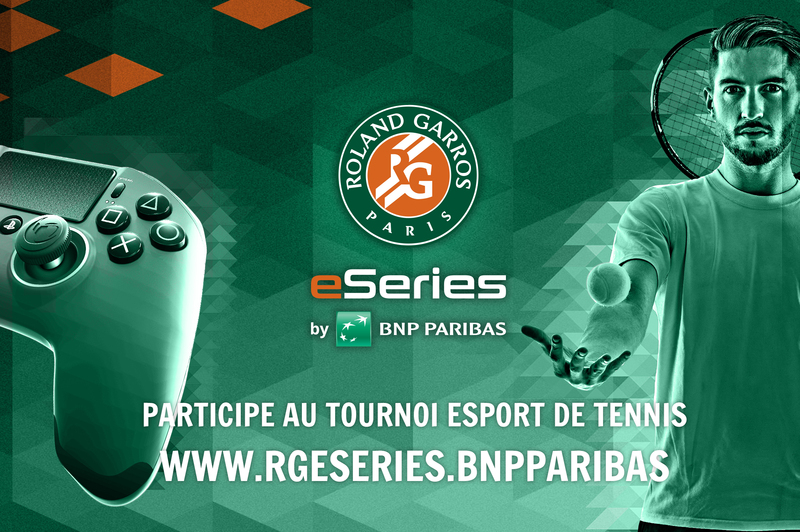 The Roland-Garros eSeries by BNP Paribas launches today, the second running of the worldwide tennis gaming tournament. 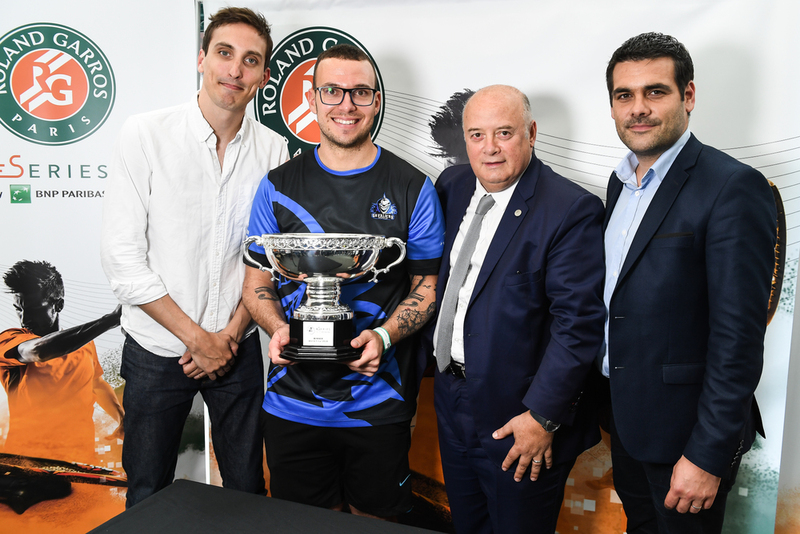 With a prize fund of €10,000 (€5,000 of that goes to the overall champion), the competition is open to everyone – all you have to do is show that you are the best tennis gamer in the business. 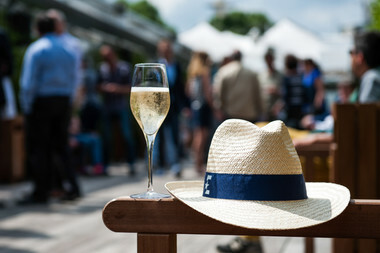 Getting started could not be simpler: just sign up via the tournament website http://RGeSeries.BNPParibas. 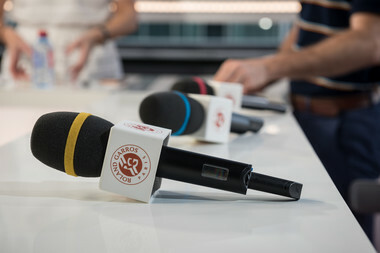 There are 10 countries hosting the qualifying rounds – the USA and Germany have come on board this year to join France, China, India, Brazil, Great Britain, Belgium, Italy and Spain. 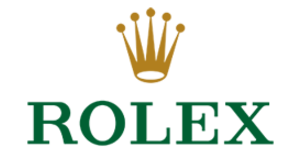 The first phase of the contest will be launched on Tennis World Tour’s online mode on PlayStation 4 (you will be playing a pre-release version of the latest Tennis World Tour - Roland-Garros Edition video game, which is due to be released on May 16 on PlayStation®4, Xbox One, Nintendo Switch™ and PC). This idea of this is to open up the tournament to a many people as possible in the relevant countries. Once the eight best players in each country have been established, they will go on to their respective national finals (these will be off-line showdowns: you will meet your rivals and do battle face to face). 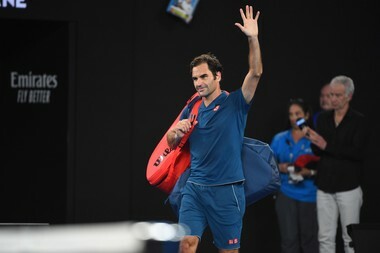 The national winners will then move on to represent their country in the grand finale to be held during Roland Garros. Alongside these qualifying events, there will be two separate tournaments for the final wild card places to the grand finale. 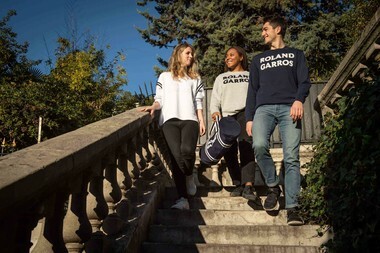 They will be held in the first week of Roland Garros with one open to registered members of the French Tennis Federation and one open to members of the We Are Tennis by BNP Paribas platform. While this may be a virtual tennis tournament, the Roland Garros eSeries by BNP Paribas is keeping it as real as possible. 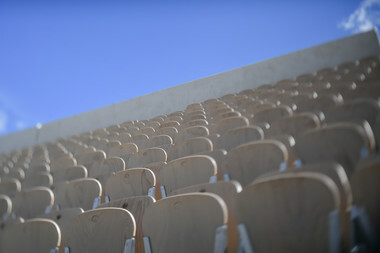 Some of the national finals will be held at the tour’s most prestigious events such as the Internazionali BNL di Roma and the Open Parc Auvergne-Rhône-Alpes de Lyon. (These will be held off-court, obviously, as you don’t want red clay dust getting into your game console.) There will also be other national finals staged at BNP Paribas premises in Shanghai, Bombay, Frankfurt and London. 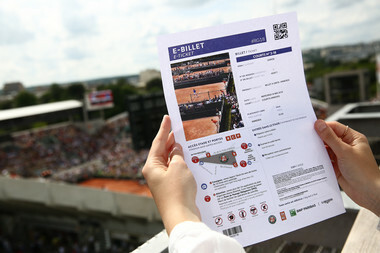 Tennis World Tour is published by BIGBEN and the designers there have been hard at work to develop a range of unique features for the Roland-Garros Edition, including playing on the newly redeveloped Court Philippe Chatrier. 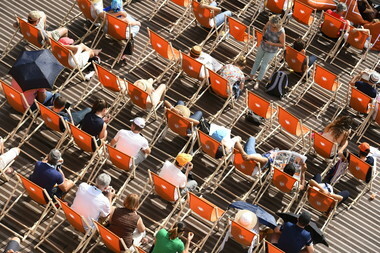 Rafa, Simona, Novak and Naomi have to wait until May to play on the new court but if you enter the Roland-Garros eSeries by BNP Paribas, you can beat them to it and get a feel for the spectacular new centre court before they have put ball to racket. 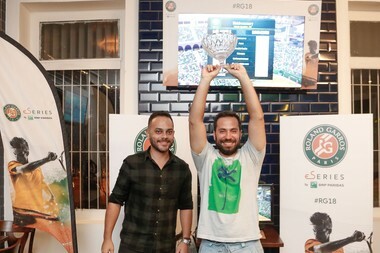 Launched last year Roland-Garros eSeries by BNP Paribas became the world’s first ever tennis gaming tournament and was a huge hit with tennis fans around the world. This year it is bigger and better than ever. 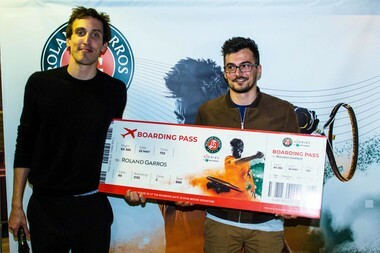 “Following on from the enthusiasm shown for the first Roland-Garros eSeries by BNP Paribas, we wanted to go one step further this year with the second edition of this international e-tennis tournament, to offer fans and gamers the best possible experience,” Stéphane Morel, Deputy CEO of the French Tennis Federation’s Marketing and Business Development department said. So what is stopping you? 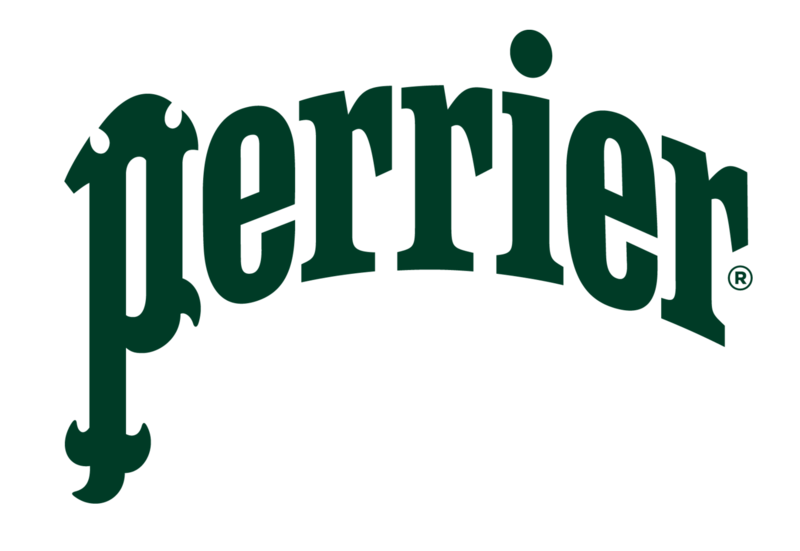 All you have to do is sign up at http://RGeSeries.BNPParibas and you could be one click away from Roland Garros glory. 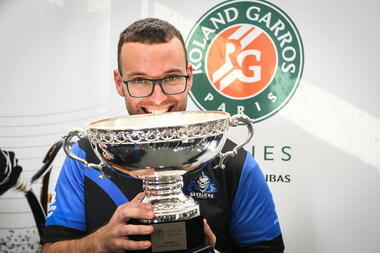 Spain's Carlos Che wins the first Roland-Garros eSeries by BNP Paribas tournament. Roland-Garros eSeries: first qualifiers for the final! We now have the names of the first two qualifiers for the final in Paris.